Auto Saving is a feature of WhatsApp which gives headache to most of the people using it. It is a default setting by WhatsApp. It is not necessary to download each and every Audio, Video, Photo and Document. Whatsapp saves unnecessary files automatically filling the storage of your smartphone. Now the question comes, How to stop Auto Saving media from WhatsApp?. Well, it is quite simple to stop Auto saving media. You just have to follow few easy steps to get rid of this setting. You just have to follow below-given steps to stop Auto-Downloading media on Android and preventing clogging of your device storage. 1. 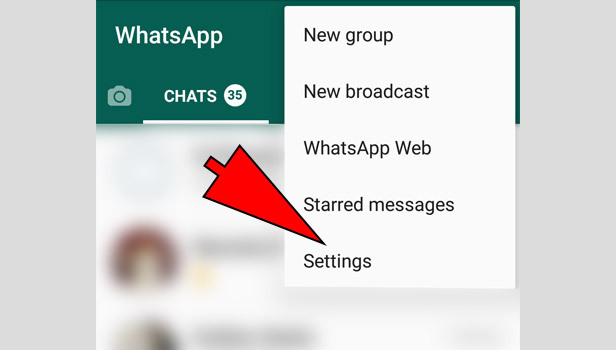 Launch WhatsApp – Open WhatsApp (make sure you are on the main screen which displays your chats). 2. 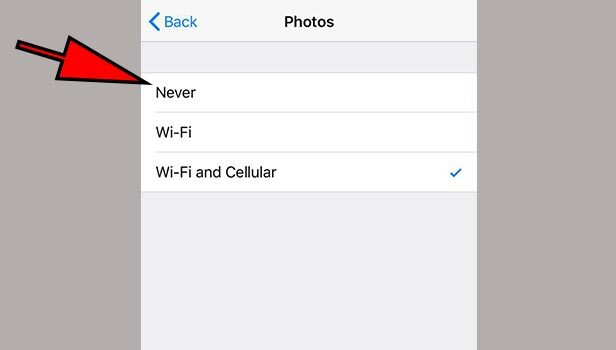 Go to Settings - Tap on the three dots on the right upper corner of the screen and then tap on Settings in the drop-down list. 3. 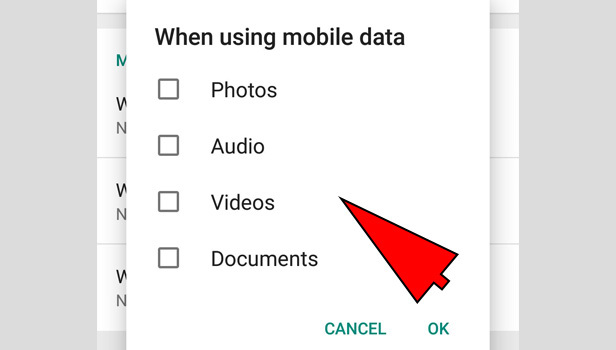 Go to Data and storage usage – Tap on “Data and storage usage” option from the listed options. 4. 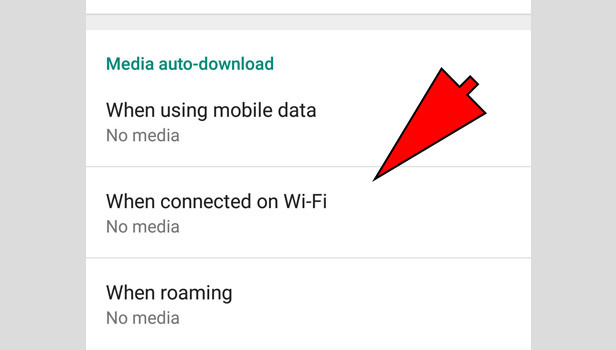 Under Media auto-download - You can see three sub-options listed under “Media auto-download” which says "When using mobile data", "When connected on Wi-Fi", and "When roaming". Each of these sub-options is a connection type. 5. 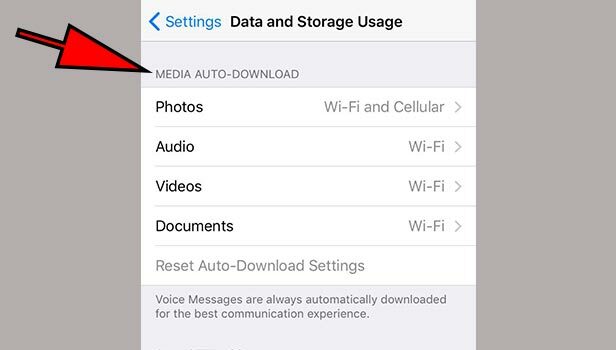 Under each sub-option – You can tap on each connection type and can deselect from the check-boxes [Photos/Audio/Videos/Documents] the type of file you do not want to get auto-downloaded. It is quite easy to stop auto-saving media on iPhone as well. Here is how you can do it. 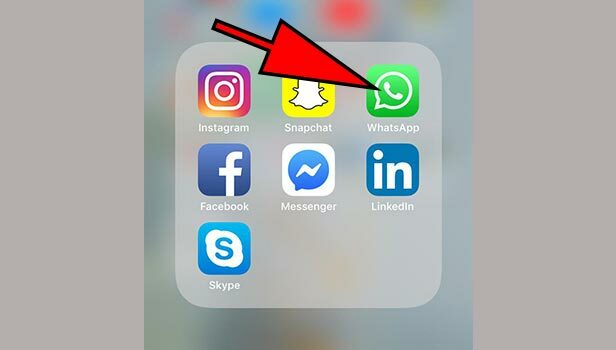 Open WhatsApp – Tap on the WhatsApp icon in your iPhone and launch WhatsApp. Go to Settings – After launching WhatsApp. On the main screen where you can see chats, Tap on “Settings” in the lower right corner of the screen. 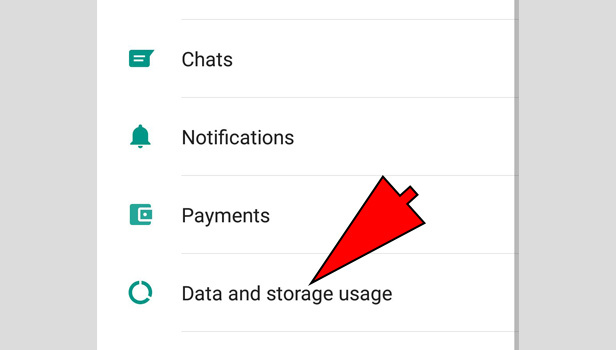 Go to Data and Storage Usage – In the "Settings" screen, Tap on “Data and Storage Usage” option from the list of options mentioned. Under Media Auto Download – You can see 4 sub-categories listed under “MEDIA AUTO-DOWNLOAD” naming Photos, Audio, Videos and Documents. Each sub-category is a file type which has further options. Under each Sub Category – You can tap on the desired file type from the given then It will show further window with three listed options - Never, WiFi, WiFi and Cellular. You can select the option you want to according to your need. 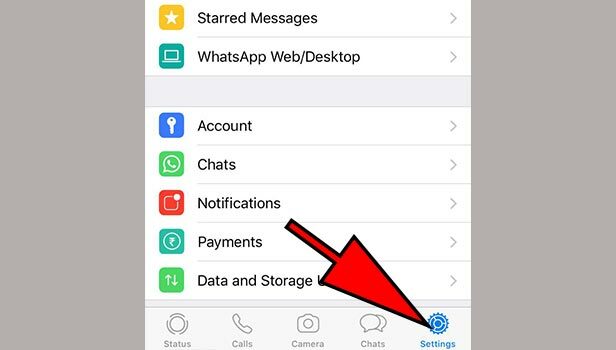 So these are the few simple steps you can follow to stop Auto saving media from WhatsApp. It will help you to have free space in your mobile gallery. How can i delete WhatsApp messages from server permanently? 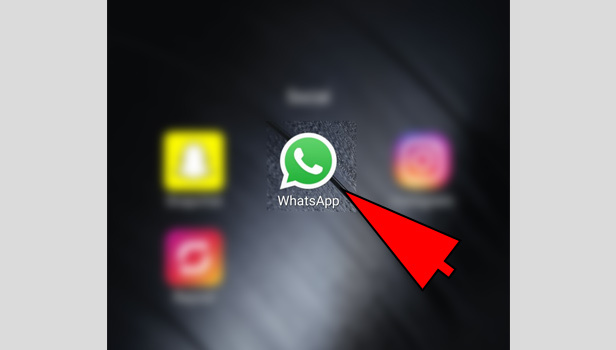 Can i use WhatsApp on PC without QR code? 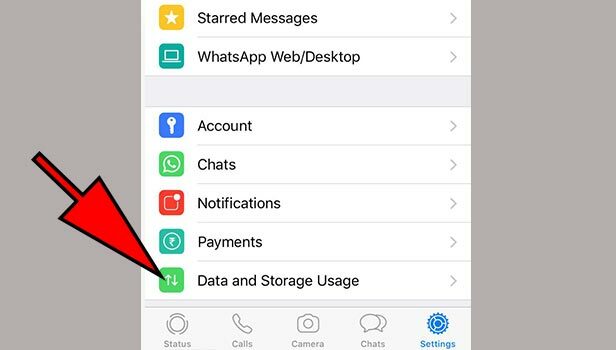 Can i change WhatsApp number without verification?